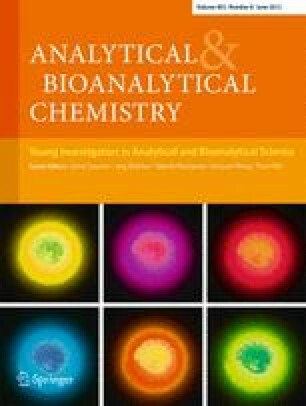 Extraction techniques, which focus on selectivity and sensitivity enhancement by isolation and preconcentration of target analytes, are essential in many analytical methods. Because many extraction techniques occur under diffusion-controlled conditions, stirring of the sample solution is required to accelerate the extraction by favoring diffusion of the analytes from the bulk solution to the extractant phase. This stirring may be performed by use of an external device or by integrating extraction and stirring in the same device. This review focuses on the latter techniques, which are promising methods for sample treatment. First, stir-bar-sorptive extraction, the most widely used method, is considered, paying special attention to the development of new coatings. Finally, a general overview of novel integrated techniques in both solid-phase and liquid-phase microextraction is presented; their main characteristics and marked trends are reported. The author would like thank the Spanish Ministry of Innovation and Science for project CTQ2011-23790.